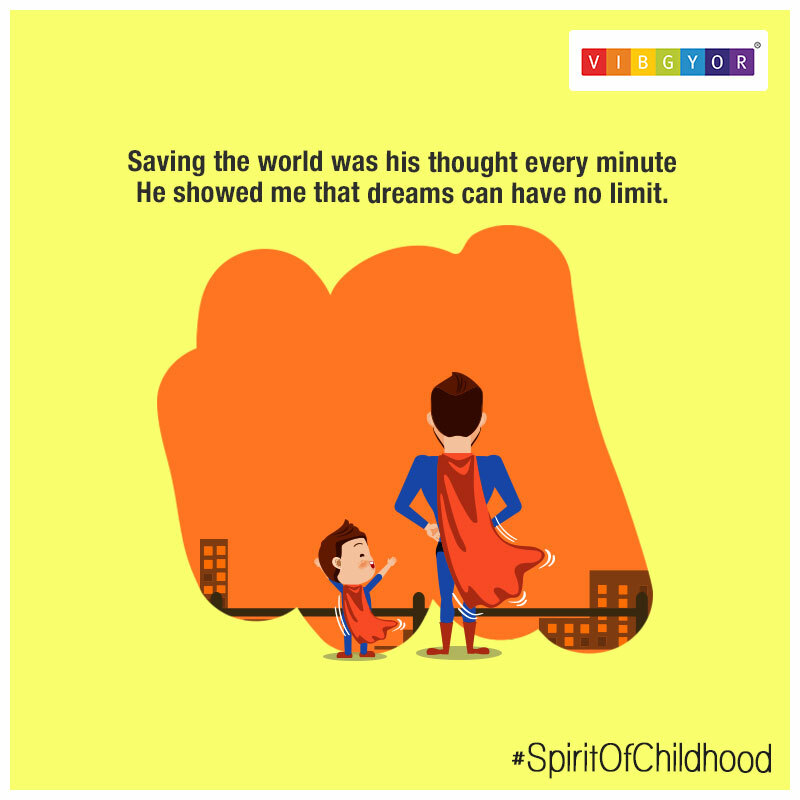 Campaign launched on the occasion of Children’s Day. 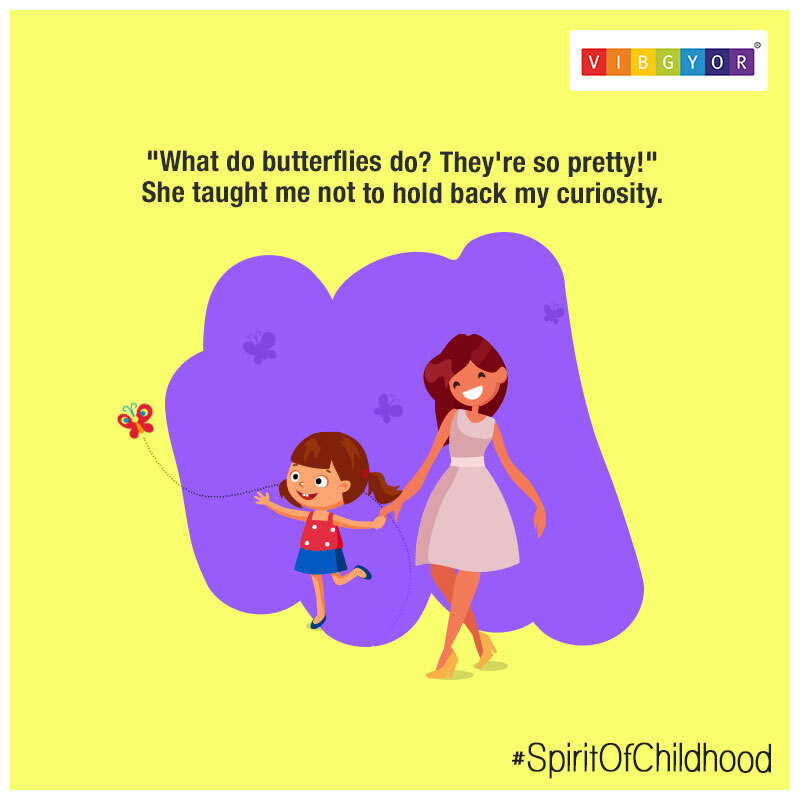 To capitalize on the occasion of Children’s Day by showcasing content for the VIBGYOR Social Handle. 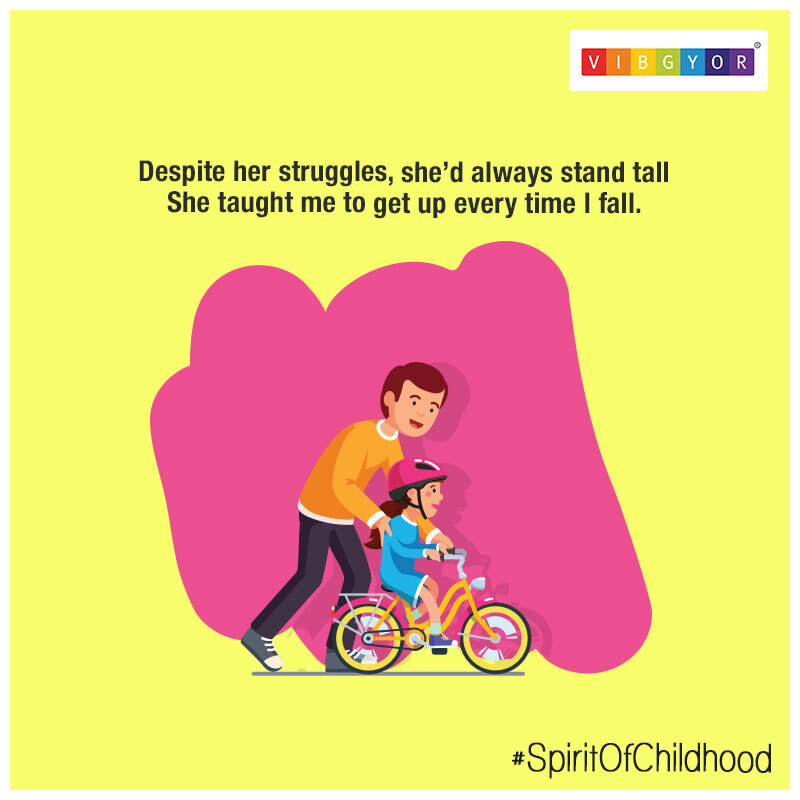 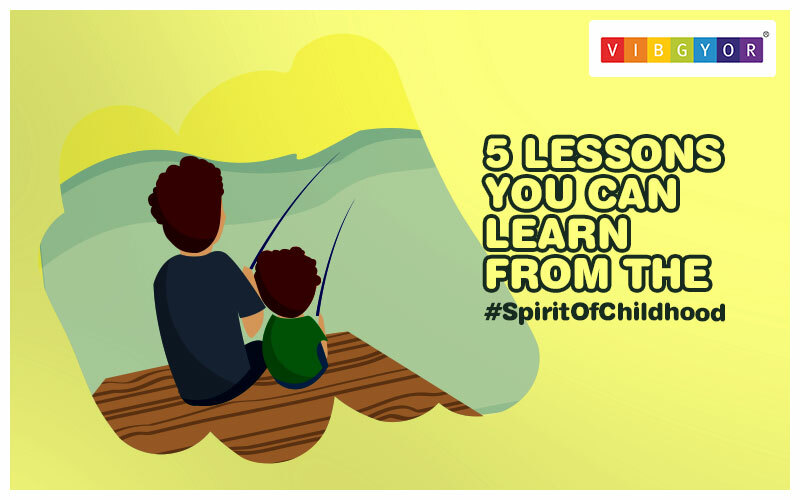 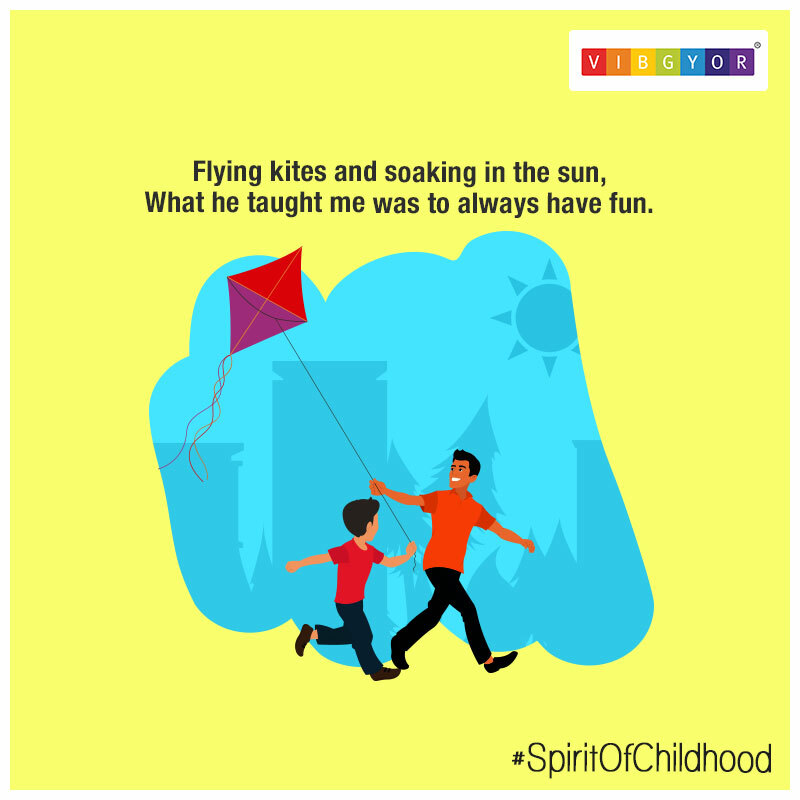 DViO crafted a story around the lessons that can be learnt by us from the #SpiritOfChildhood.